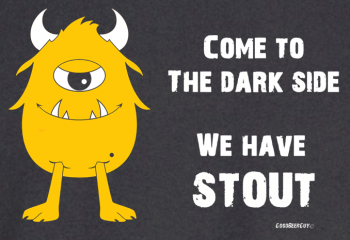 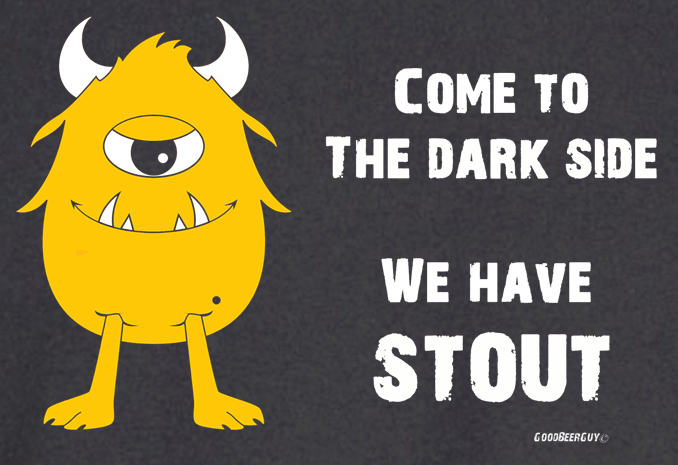 No evil force dark side fearing soul should go without stout. . 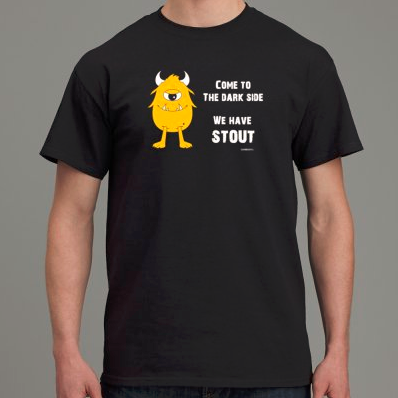 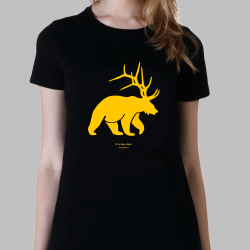 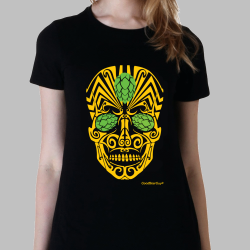 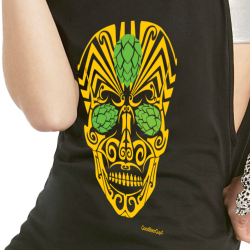 This is the unisex model of the Come to the Dark Side Beer t-shirt.